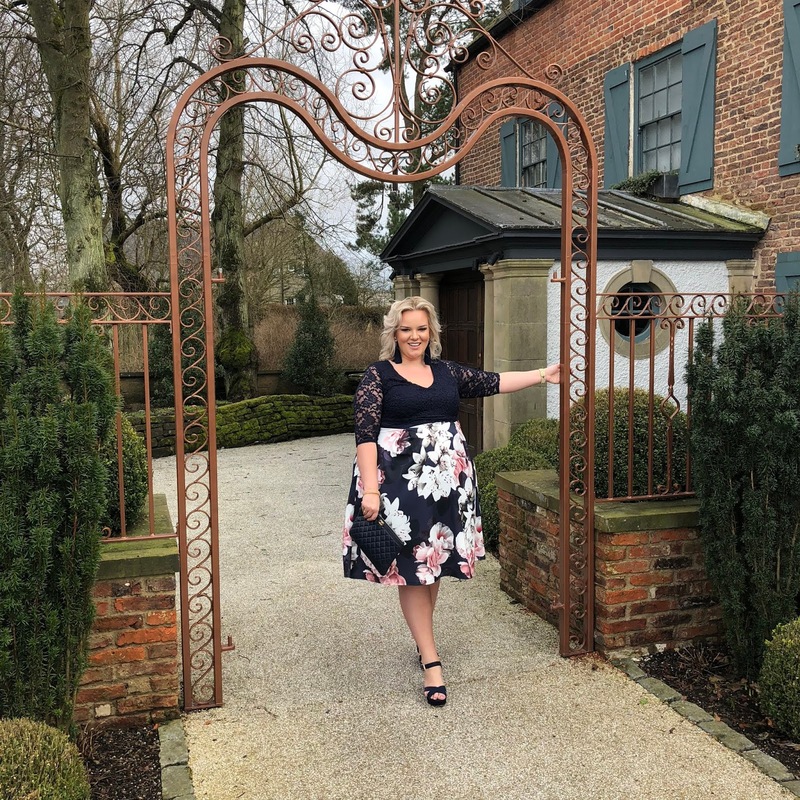 With royal wedding fever still captivating the UK, it got me thinking about the weddings that I’ve been to recently and what made them so great. In today’s post I’m going to share with you my top tips for creating your dream wedding, in collaboration with top wedding shop and planning website Confetti. Choosing a wedding venue is critical to the success of your big day (not to be confused with the success of your marriage because lets face it, if you’re marrying the right person, you can get hitched anywhere on any budget). Research lots of different wedding venues in your area then go visit your favourites and make a list of pros and cons of each. If its somewhere that you’re going to be staying over afterwards or eating at then I’d suggest booking a table for a meal and a room for the night to check the quality and level of service before investing in that place as your wedding venue. Look out for the decor of the place as theres only so far that you can go to change or alter it and check to see how many weddings they can accommodate on one day. It mightn’t matter to some but other brides might not want to get married somewhere that there’s another bride and groom getting married on the same day. Put your money into the aspects of your wedding that are going to last way beyond the day itself. In my opinion, its better to spend £800 on a wedding ring than £800 on a cake as you’ll be wearing it everyday for the rest of your life and lets face it, 10 years from now, are you really going to be bothered about the cake?! Other aspects to invest in are your wedding photography and videography, the latter of which especially because it captures your loved ones living and breathing on camera along with all of the moments that you might miss when your wedding day goes by in a whirlwind. Set a realistic budget, include a contingency, work hard to raise the funds and STICK TO IT. Girls, remember this is ONE DAY. Don’t leave yourselves skint for years just to have a huge wedding; this is a celebration of your love not The Oscars. You never know what might happen in the run up to your big day or on the day itself so invest in wedding insurance to cover you for costly eventualities. You’ll need to be shopping for your wedding dress WAY in advance of your actual wedding. A lot of bridal shops that you go into quote 16 to 26 weeks for your dress to be made so ideally, start looking for your dream dress a year before your actual wedding day. 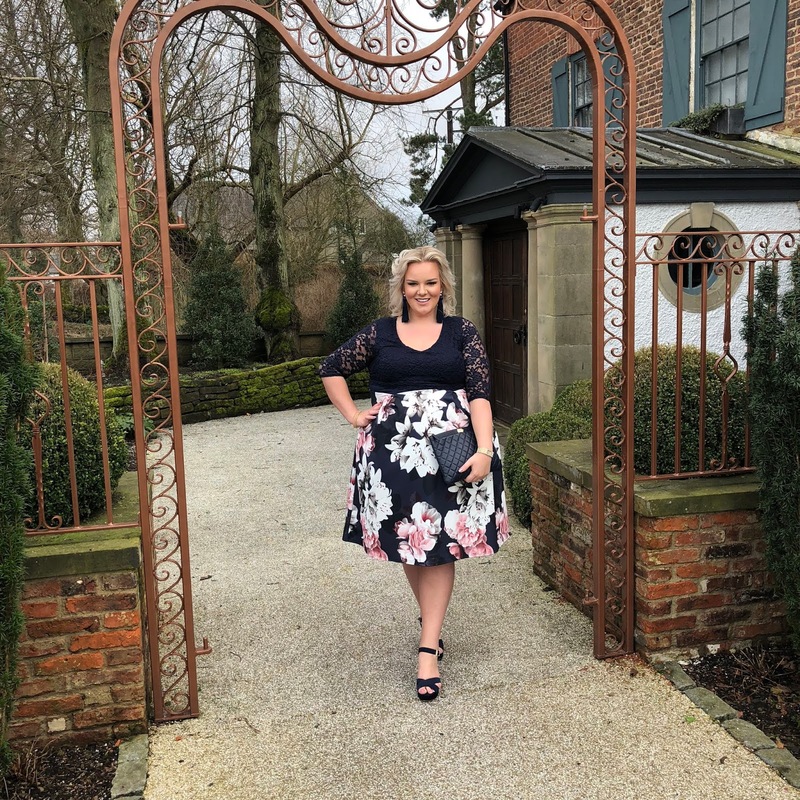 My advice would be to try on as many different styles as possible, even ones that you don’t think would suit you because wearing a wedding dress is so different to anything else that you’ll have in your wardrobe and you may surprise yourself with how it looks on. On your wedding day, you’re going to be standing up for A LONG time and often when you’re getting the most awesome photographs, you’ll be required to walk quite far and sometimes through woods, along the beach, etc depending on where you’re getting married. The happiest brides that I’ve seen are the ones that have opted for comfort with their footwear rather than tottering around in sky scraper heels because they can navigate any terrain, don’t have to worry about tripping up mid way down the aisle and they can dance all night without taking their shoes off! My friend at the wedding I went to while wearing this dress, wore Converse and she was sooo comfortable! Just remember to take your shoes with you when you have your dress fitting so that the dress is cut to the height you are when wearing your wedding shoes! Don’t leave sending your invitations out until the last minute. These things take time to make if you’re going for a personalised design so make sure you get them made and sent out well in advance of your big day so that you can ensure that your loved ones can get the time off work, save to be able to afford the travel, accommodation etc. Also if theres a colour scheme or dress code to your wedding that you’d like your guests to follow then let them know inside the invite. 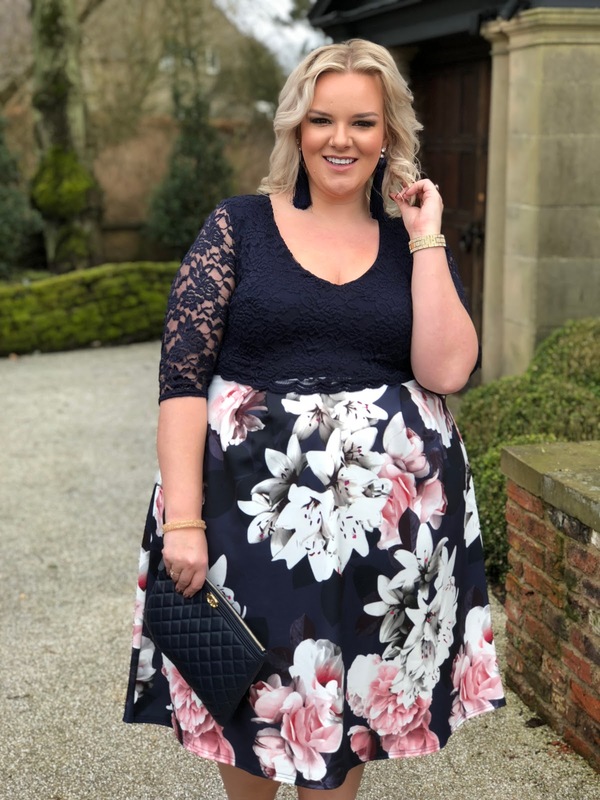 The dress that I wore to a wedding most recently at Le Petit Chateau was from Yours Clothing and it suited the cold spring day perfectly! The best weddings that I’ve been to have catered well for their guests, taking account of dietary requirements. I can’t eat dairy and when I’ve been to places that haven’t got a clue what is in the food that they’re giving you, or if they give you a meal that has dairy in it when they’ve been pre warned you need a dairy free meal, its worrying. You don’t want your guests to go hungry or to be poorly so making sure that the catering facilities are great is important. Weddings are usually very long days and no one wants hangry guests so canapés, a sit down meal with drinks and buffet on the evening are perfect for keeping your guests energy levels up and hunger pangs at bay! Just make sure theres plenty of variety and something everyone can enjoy. Choose favours that your guests will actually use and enjoy. Its disheartening when you spend a fortune on favours and then they go to waste being left on the table. I find that beauty, drink or food favours go down well and also scratch cards… imaging winning 500k at your mates wedding! 10. SOCIAL MEDIAThe best weddings that I’ve been to have been the ones that have kindly requested their guests to live in the moment and enjoy the wedding through their eyes, not a screen. The flash from camera phones, etc can often throw off the natural light that a photographer will use and when you’re paying a lot of money for your wedding photos, you want those to be the greatest shots. My advice would be to advice guests that during the most important ceremonial moments, they refrain from taking their own photographs and if you want to keep your wedding private then pop a note in with your invites and ask the registrar to announce at the beginning of the ceremony, before the bridal procession, that you’d like guests to not upload images onto social media. Its your big day and I’m sure they’ll not mind staying off their phones for one day! I love this list of weeding tips, my sister wore bright red Dr Martens at her wedding and said it was the best decision she ever made as it meant she didn't need to worry about sore feet. I enjoyed planning my wedding but I'm so glad I'll only have to do it once! These are all great tips. Spending your budget wisely is such a good idea, I agree in the long run things like rings and photographs are much more important than an expensive cake.